We can re-pipe both residential and commercial piping systems with state of the art up to code piping. 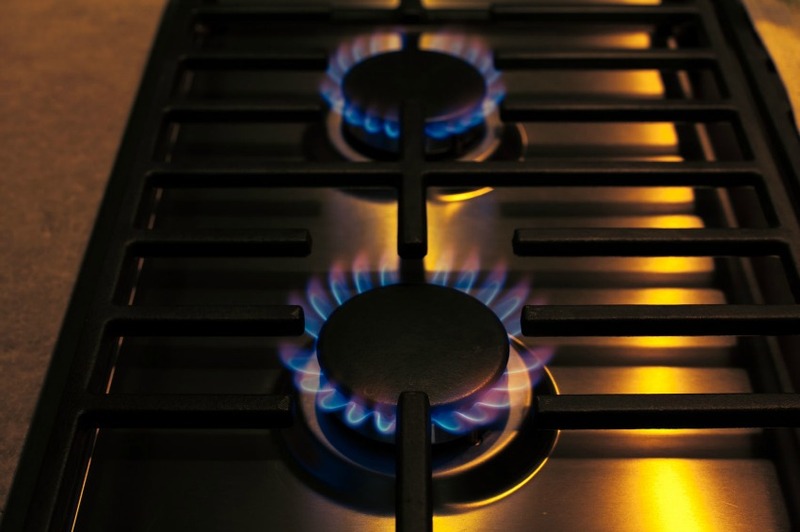 Let us help you with any of your gas needs. We make your plumbing and heating work. We make your home kitchen the center of your lifestyle. As a homeowner or commercial business there are times you will need to find quick solutions to a variety of heating and plumbing problems. 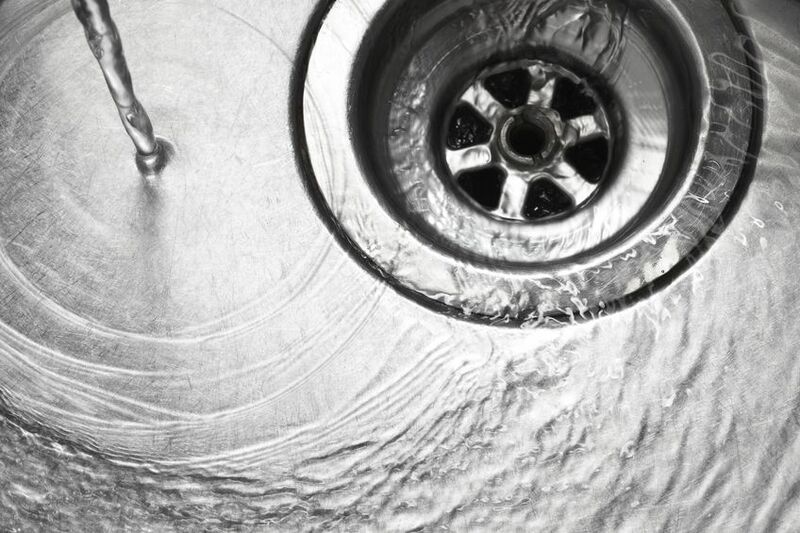 Your GO TO EXPERTS at JNL Plumbing and Heating can help you deal with these problems in a fast and efficient way giving you peace of mind that solutions are only a phone call away. We thrive to ensure that you feel that your needs are being treated by well experienced licensed professionals . 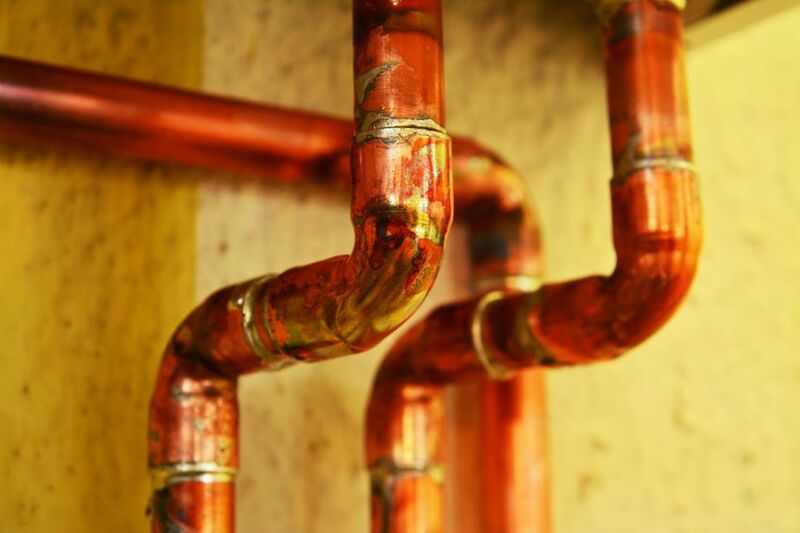 Whether your needs relate to plumbing, heating , re-piping, drainage we can help in repair, installation and maintenance of various plumbing and heating systems in your home or commercial business. 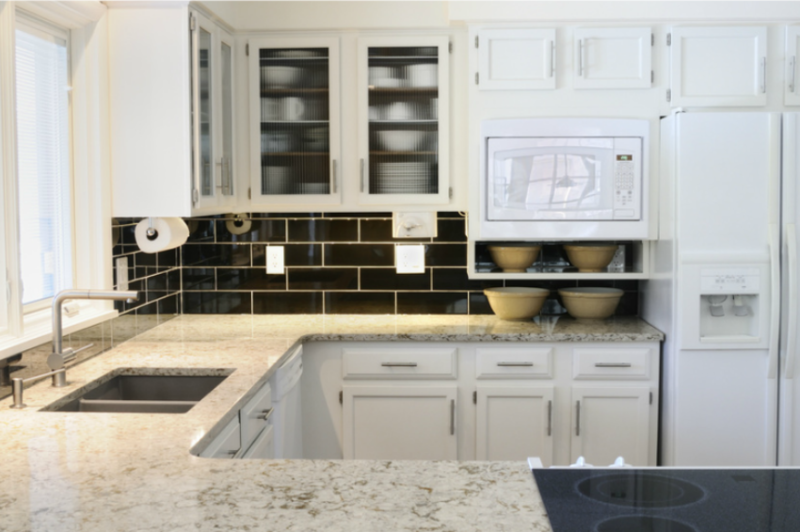 DO YOU NEED YOUR KITCHEN, BATHROOM UPDATED? Our experts can help in both kitchen and bathroom renovations. We can modernize your water systems, remove old piping and install new up to code piping; install gas lines for appliances, install new water tanks and radiant floor heating, upgrade your shower heads and water faucets; and, help in modernizing your living space with state of the art water and heating systems..
“I recently custom built my own home and hired JNL plumbing AND Heating to take care of my heating and plumbing needs. The work met all standards and inspections. I would not hesitate to recommend him and his company for any new construction or renovation work”.